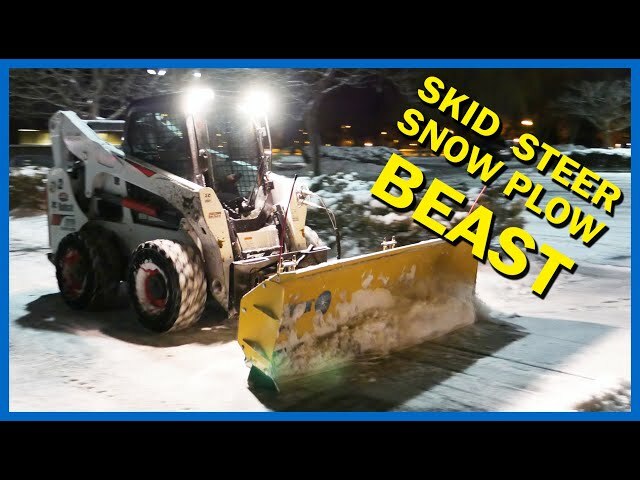 Looking for a skid steer snow plow that is durable, versatile, and can help you increase productivity? 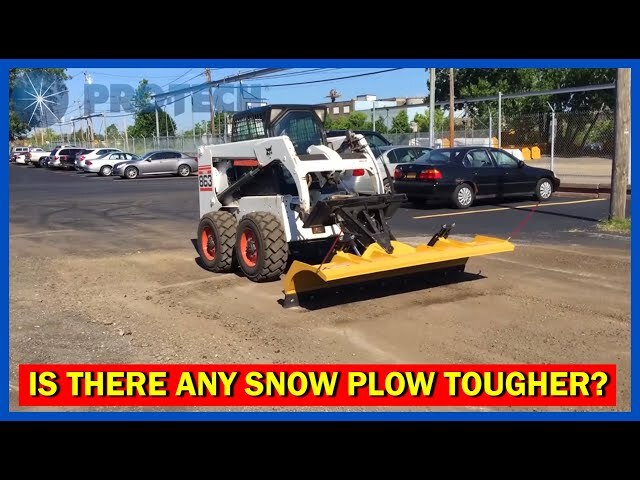 The Sno Blade is a skid steer snow plow that gives you several unique advantages over other options in the industry. 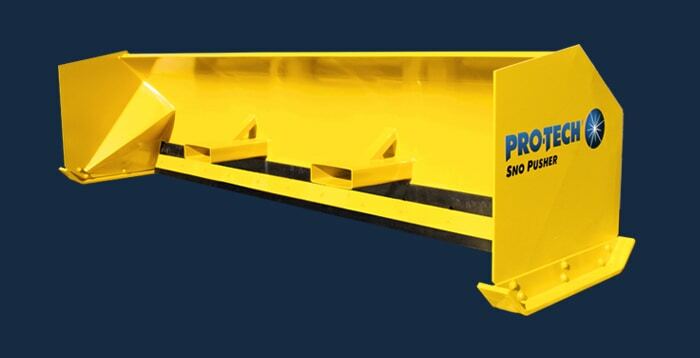 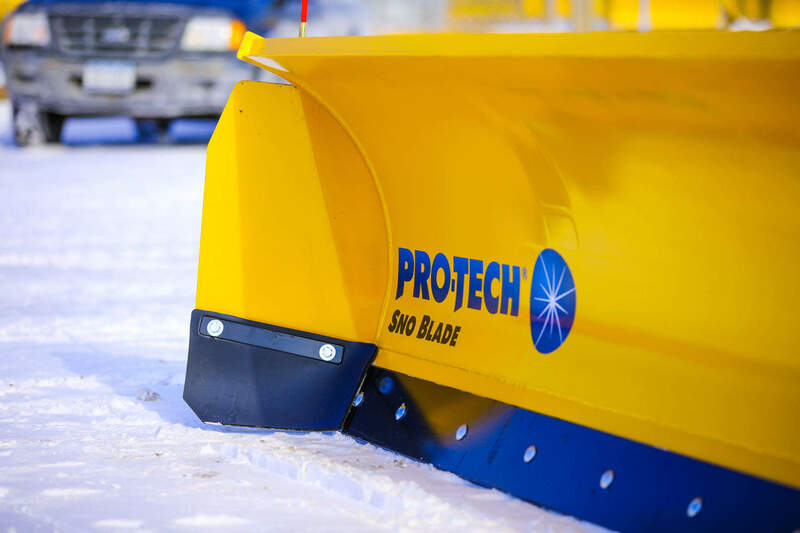 First, the Sno Blade is designed using structural steel channel (the same in our snow pushers) and made for heavy-duty commercial use. 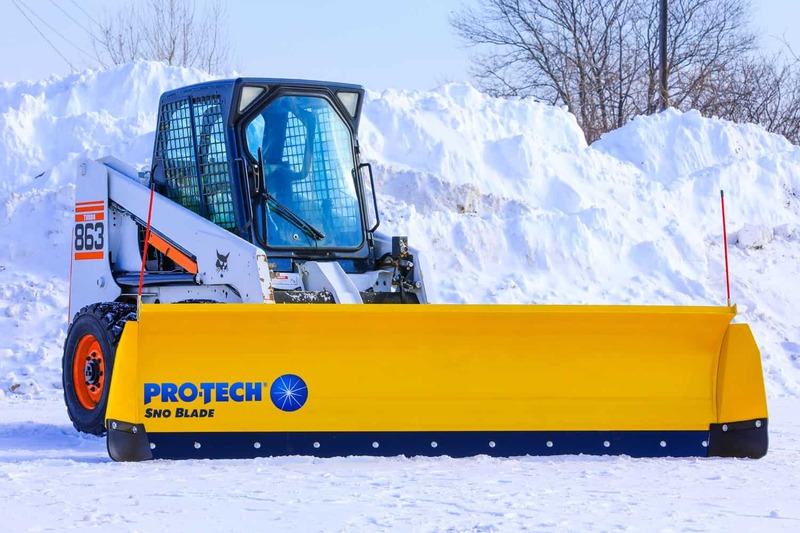 Another advantage is the ACTIVE Coupler, which oscillates to contour to surface variations, clearing difficult packed snow with ease. 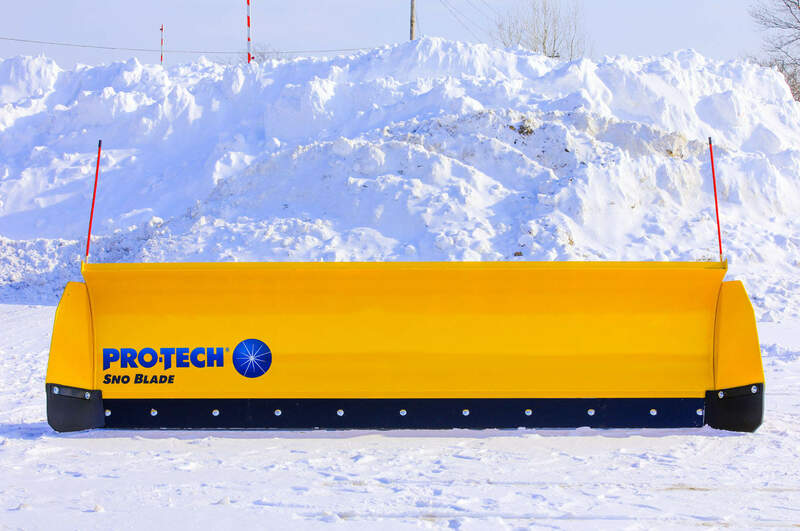 The Sno Blade comes with bolt-on wings that windrow and contain snow. 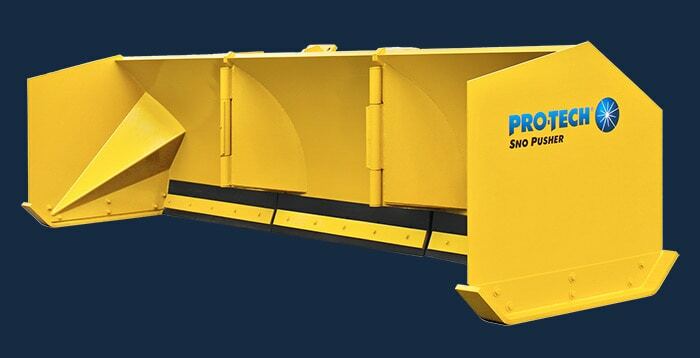 Whether using as a stand alone snow plow or adding to your fleet, the Sno Blade is a perfect fit for any property and comes in 8’ and 10’ sizes for skid steers. 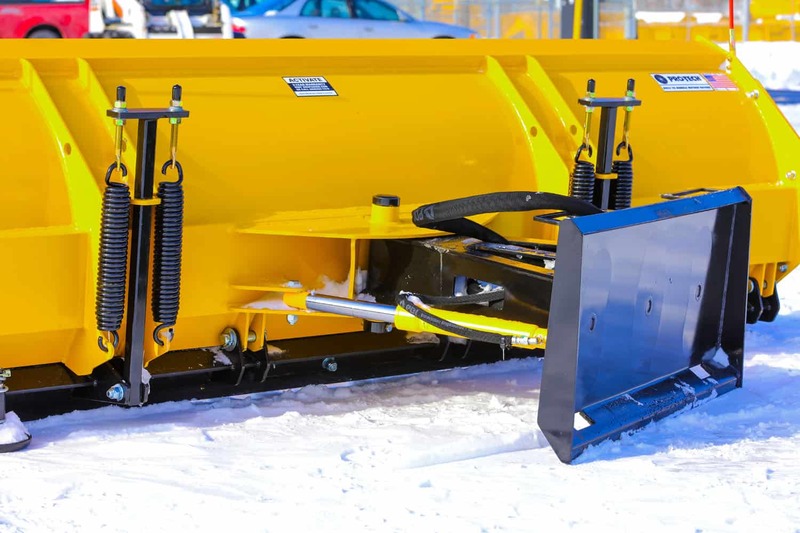 The heavy duty A-frame assembly allows for angling the blade 30 degrees left or right for windrowing snow. 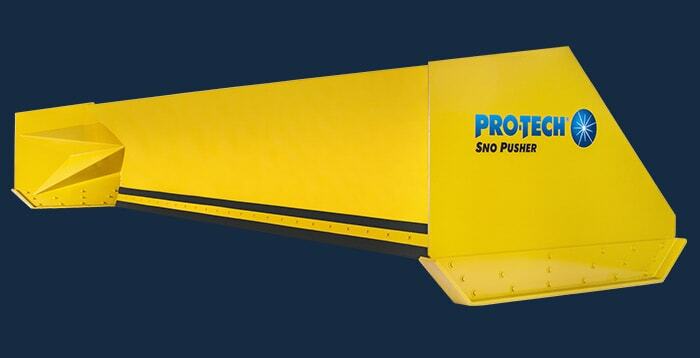 In addition, the frame can oscillate 10 degrees, allowing operators to adjust down pressure as needed. 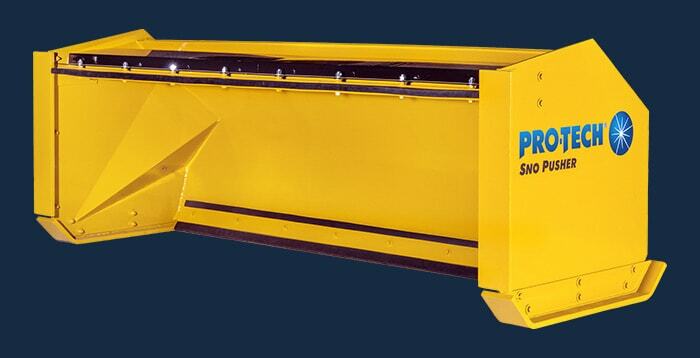 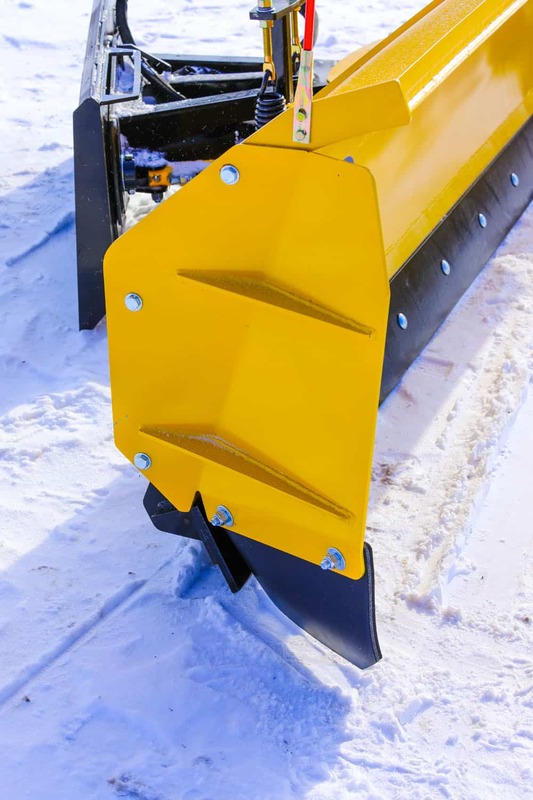 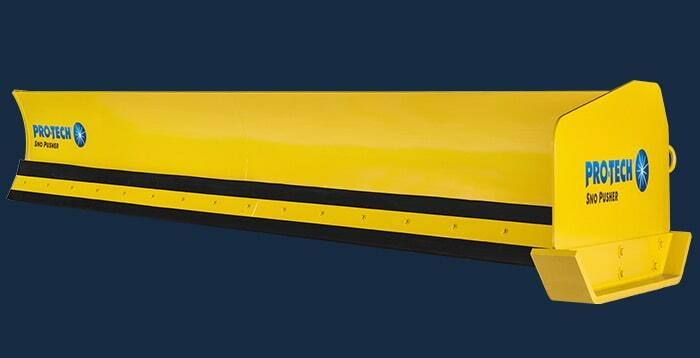 The Sno Blade features a simple, sleek design for a skid steer snowplow. 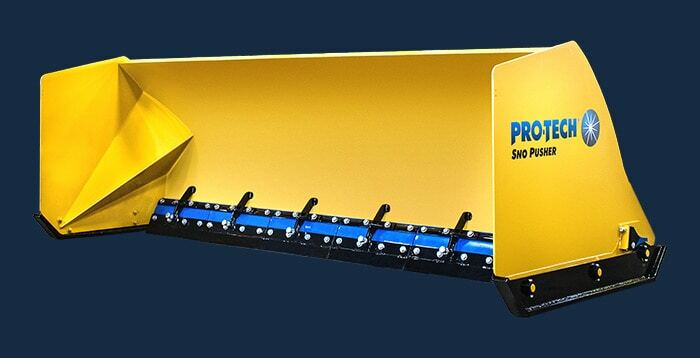 This new feature gives customers the option of pushing or windrowing snow. 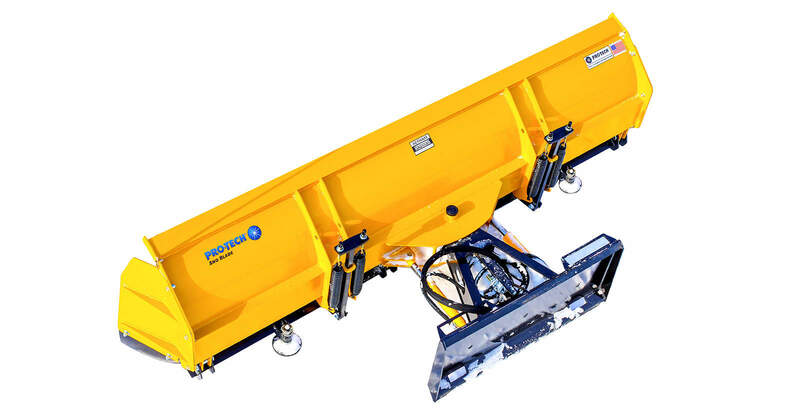 The heavy duty bolt-on wings are at a fixed 30-degree angle, which allows for snow containment but also discharging snow when required. 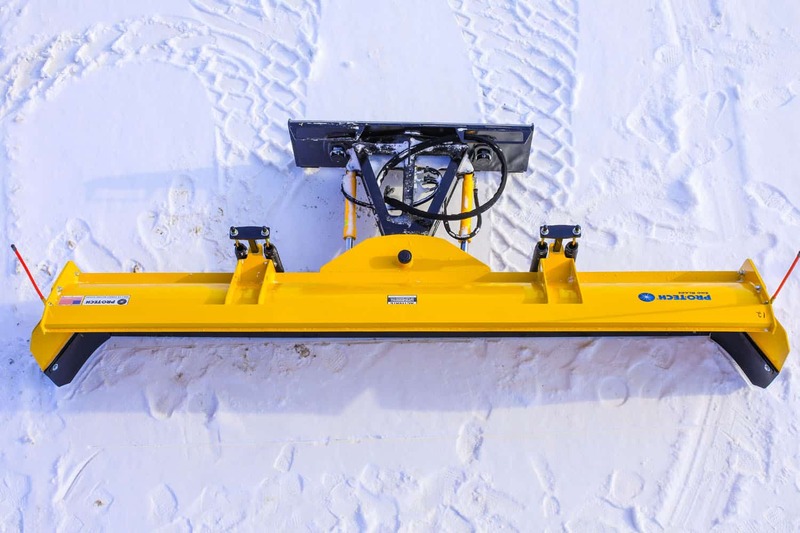 The Sno Blade’s mounting hardware design breaks away when hitting an obstacle. 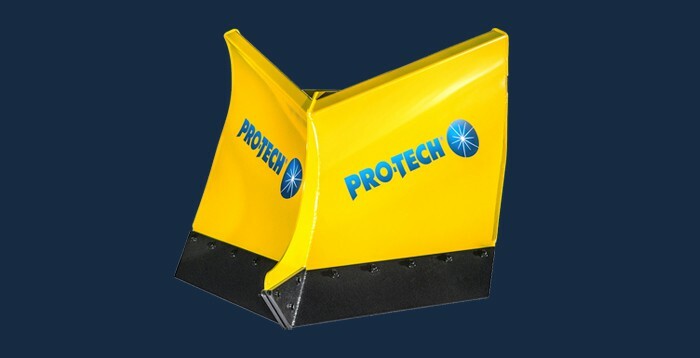 This minimizes damage to the wing and eliminate damage to the plow’s chassis. 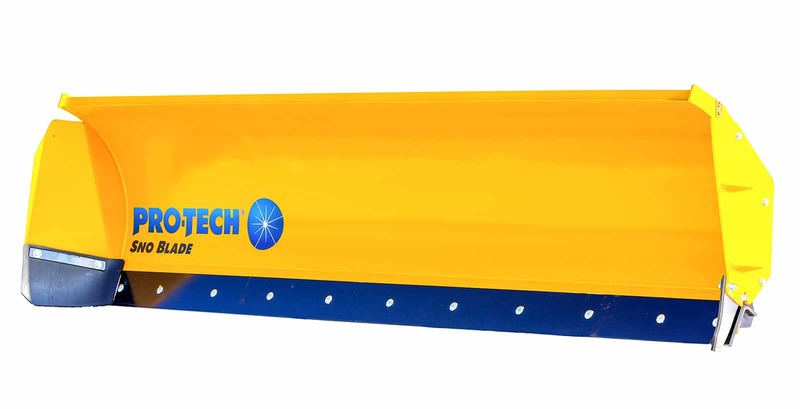 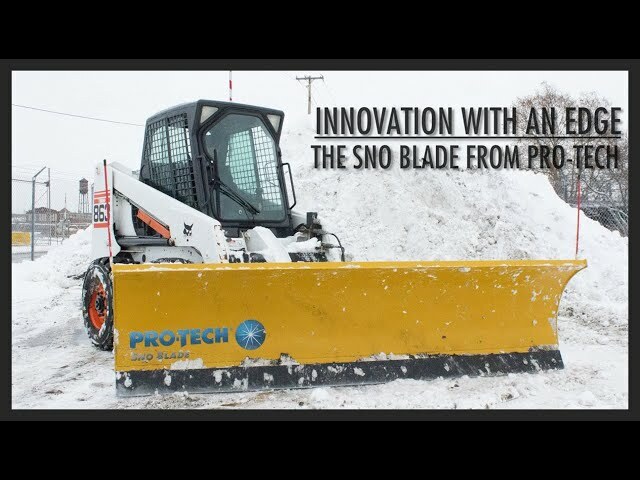 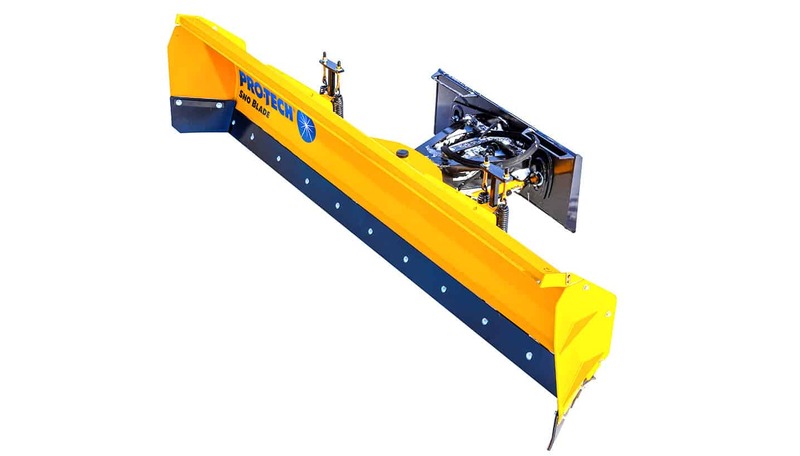 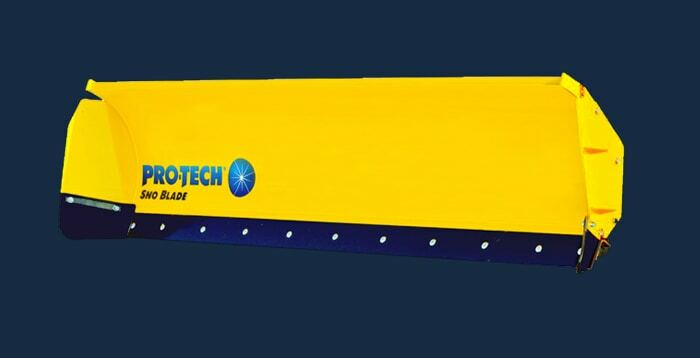 The Sno Blade’s size allows you to enhance your snow clearing capabilities in several ways. 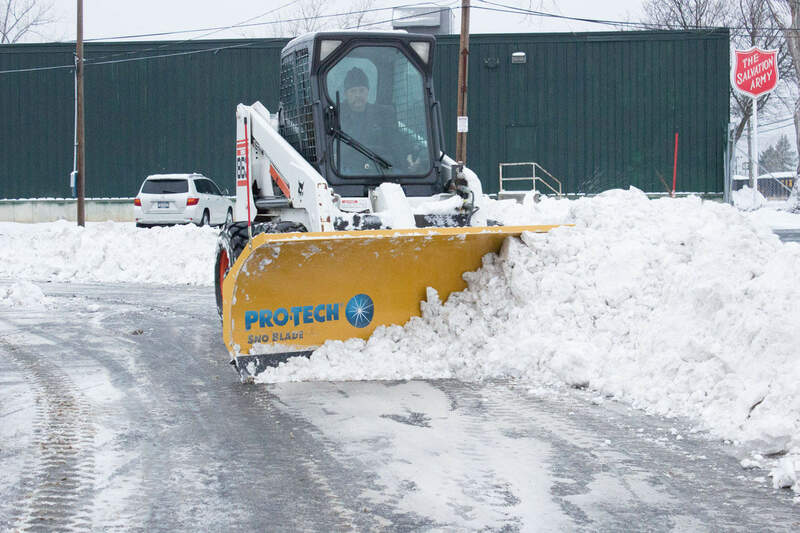 You can now remove snow from a variety of property types and from tight spaces. 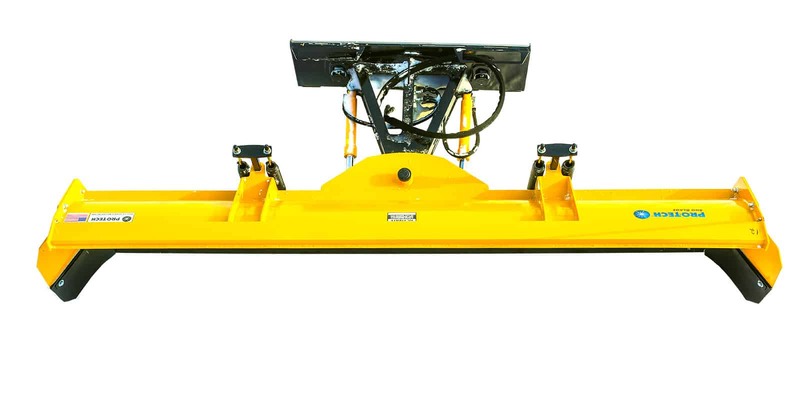 It can also be used as a valuable stand alone tool or paired with your existing snow pusher fleet. 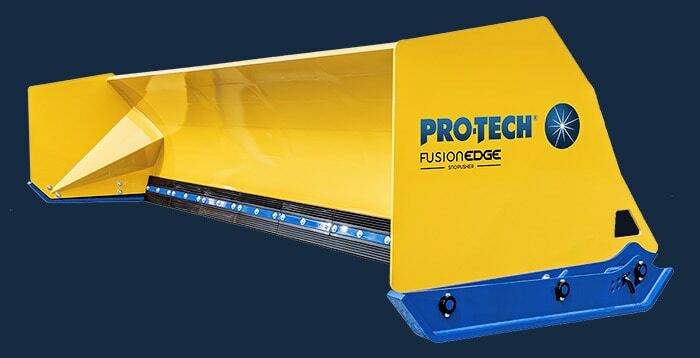 Pro-Tech’s craftsmanship is well known throughout the industry. 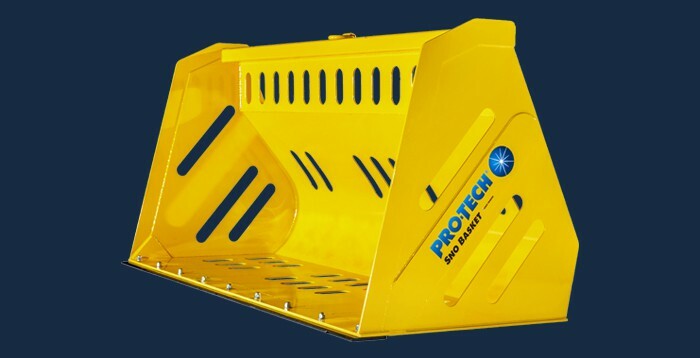 Many of our products are still in use 10 or even 20 years after purchase. 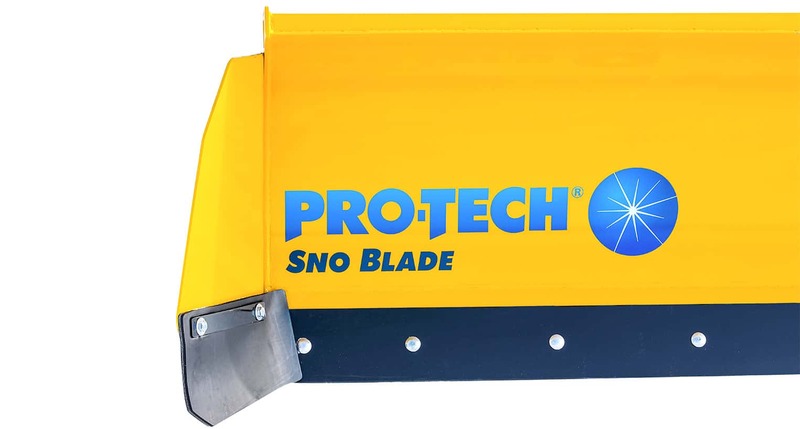 The Sno Blade uses reinforced structural steel channel, has fully welded seams, and is backed with our three year warranty. 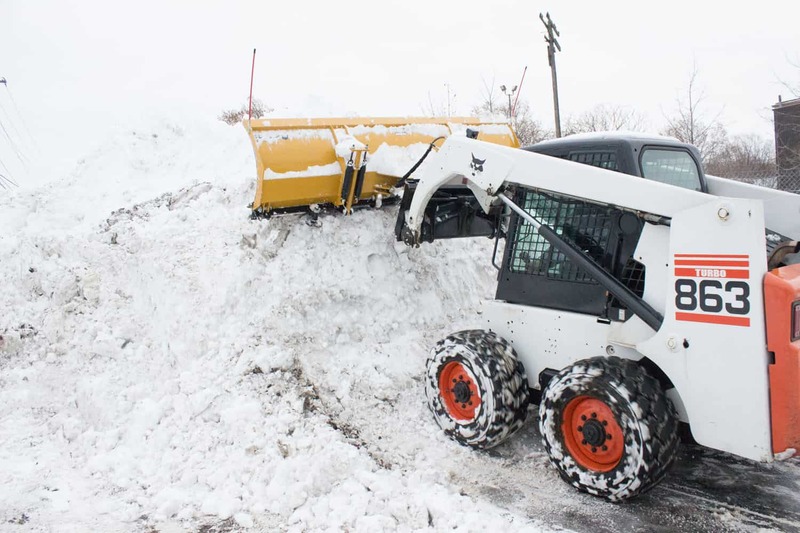 "We are gearing up for another winter here at JPM Enterprises. 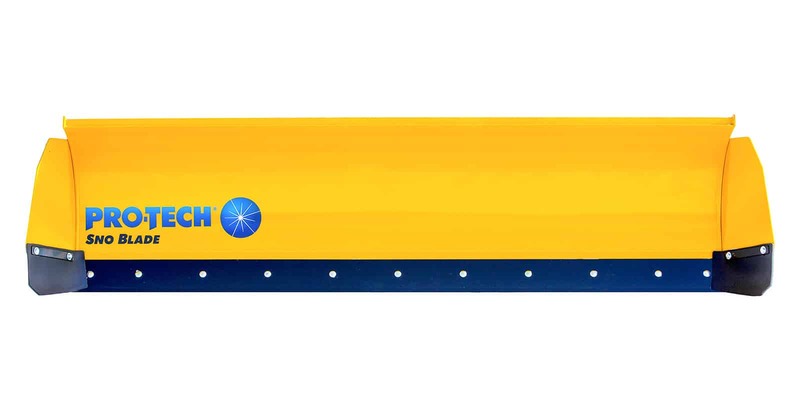 I have had great success owning your products over the years. 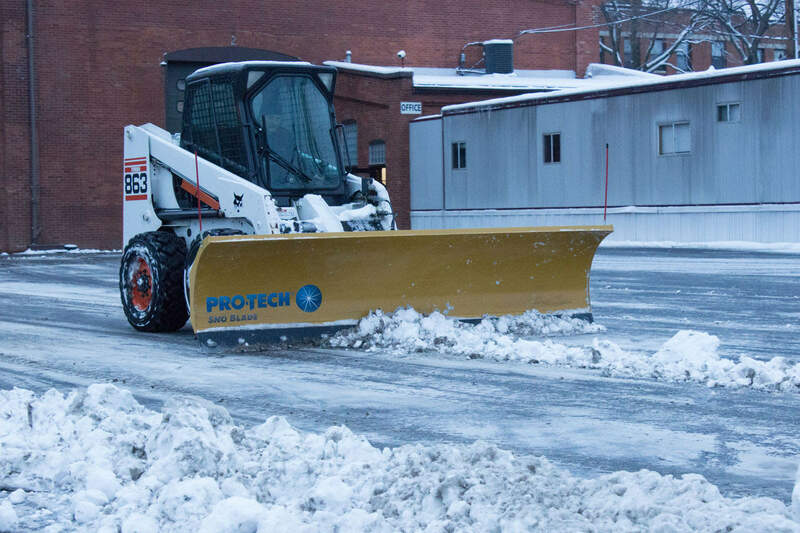 Definitely has made a huge difference in our productivity. 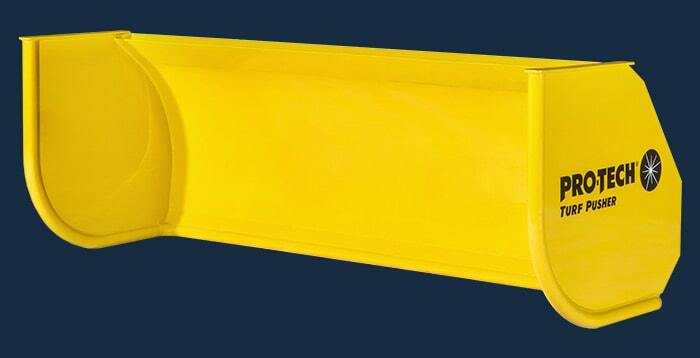 Thanks again for the great products!" 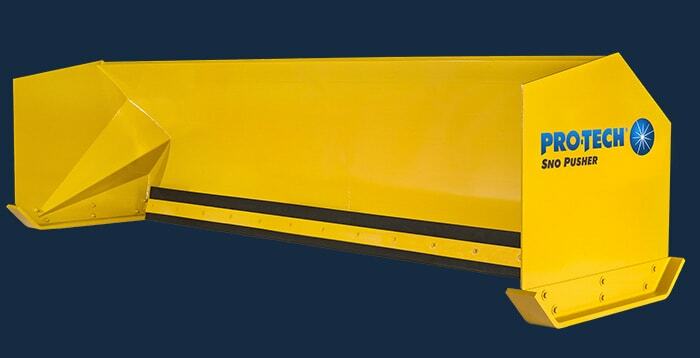 "We have always appreciated your product and it’s safe to say you have us as lifelong customers and friends as well."